I absolutely love a great chef knife. 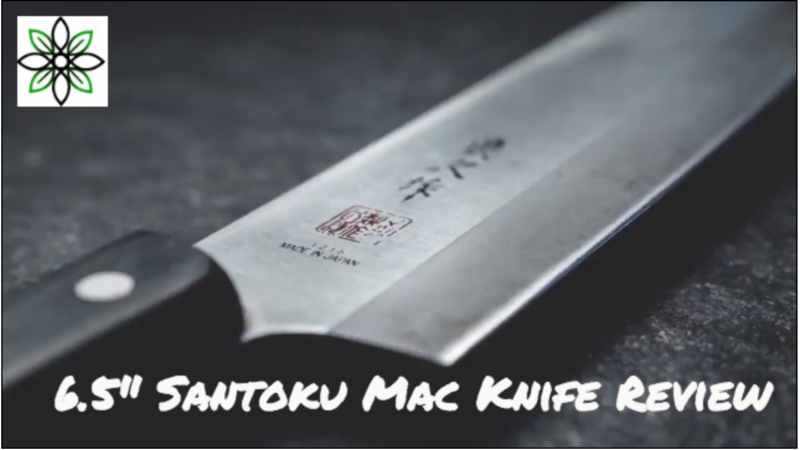 I have collected quite a few over the years, but recently, I’ve been using the 6.5″ Santoku Mac Knife for every day use. Chef knives are an absolute necessity when you’re slicing the perfect avocado! It’s easy maintenance and it stays super sharp. In this video, I talk about the 4 things that I look for in a great chef knife. Not only does this knife check box all of that, but it constantly stays sharp. It’s also a super affordable option compared to other Japanese made chef knives out there. So, if you’re still using a hand me down knife from 10 years ago, or if you’re looking for a gift idea to give to someone who loves being in the kitchen, this will be perfect.